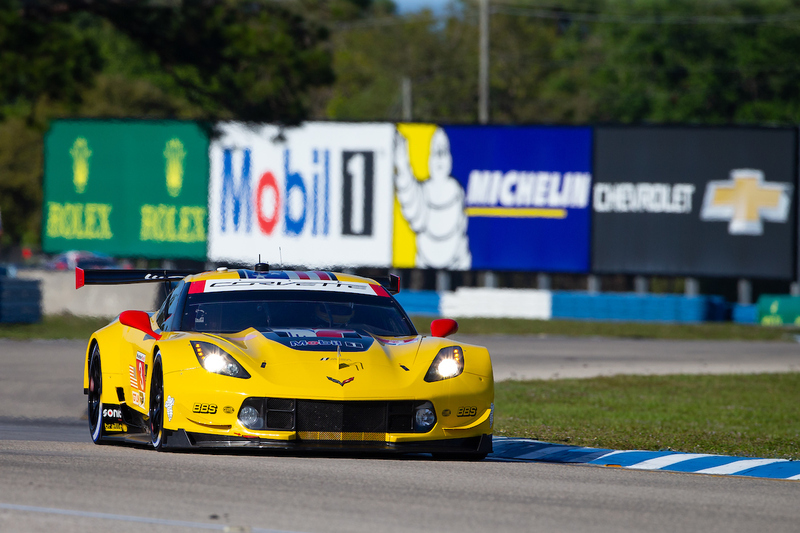 Corvette Racing’s SuperSebring effort was something to behold. 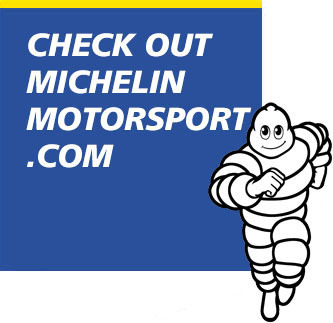 The team prepared a third chassis for the FIA World Endurance Championship 1000 Miles of Sebring. This meant Corvette Racing was the only one to race in both that eight-hour event and the Mobil 1 Twelve Hours of Sebring for the IMSA WeatherTech SportsCar Championship. 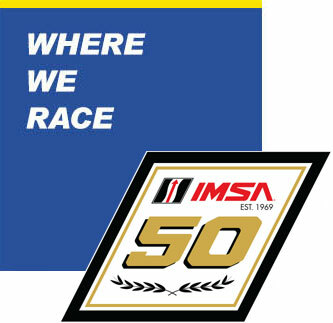 Fellow IMSA GT Le Mans class rivals Ford, Porsche and BMW also entered cars in the FIA WEC race. But those programs are run by their FIA WEC-affiliated teams. 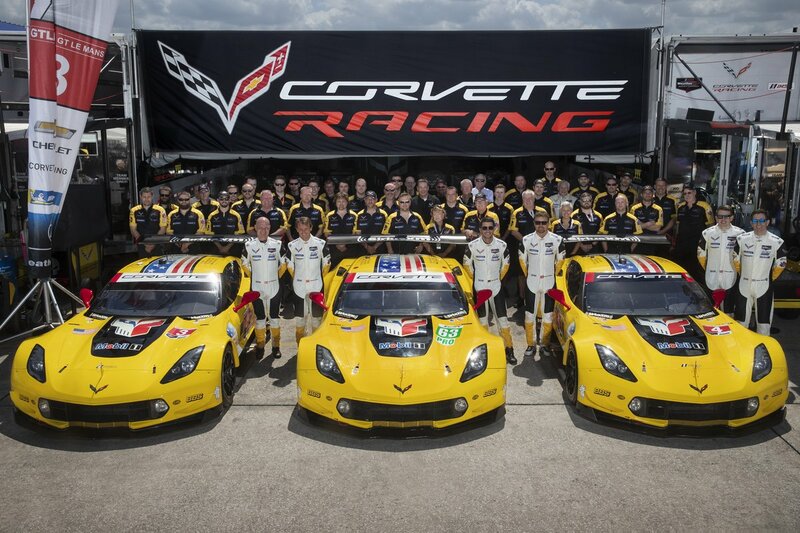 For Corvette, it took the magnitude of growing its usual IMSA team to account for all three cars and two series. “[We needed] the personnel needed to run a third car. We have great people that aren’t part of the traveling team,” Steve Cole, operations manager for Corvette Racing, told Sportscar365 in advance of the race. 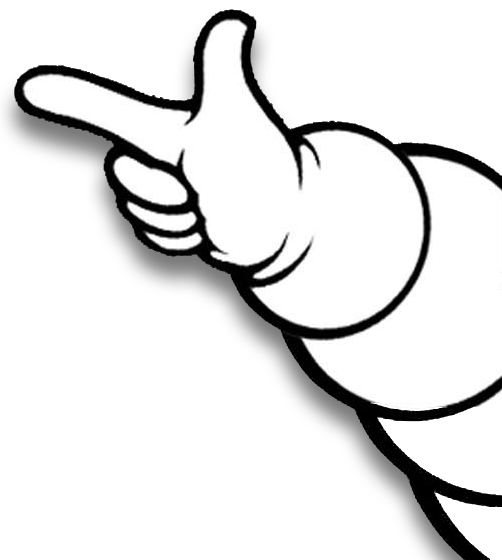 “But to achieve the max result we recognized that we need the same tire changers for the WEC race as the IMSA C7.Rs; they know the rules and procedures inside and out. With the people assembled, Corvette Racing then figured out how to set itself up for the weekend. The team housed its FIA WEC chassis (the team’s third car) in the IMSA paddock, in a separate trailer and transporter next to the two IMSA cars. Cole noted that with the alternate pit lane, Corvette Racing also needed a second complete pit set up, and that was not allowing for combining items such as the engineering station and fueling equipment. Jan Magnussen, Antonio Garcia and Mike Rockenfeller raced both the No. 3 Corvette C7.R in IMSA and the No. 63 Corvette C7.R in the FIA WEC. So naturally, they were the busier of the two trio of drivers. At the end of the weekend, Magnussen, Garcia and Rockenfeller were credited with 621 laps for 2,322.54 miles. Once the totals for Oliver Gavin, Tommy Milner and Marcel Fassler came in, Corvette Racing nearly had its own 1,000 laps of Sebring. 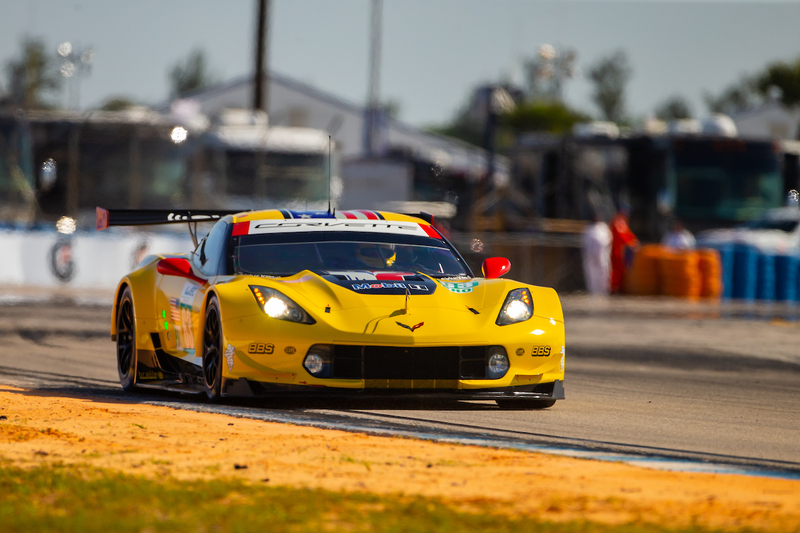 The cumulative total for Corvette Racing was: 942 total laps for 3,523.08 miles across practices, qualifying and races during the SuperSebring weekend. The team estimated the number of collective steps is probably well into the seven figures! The No. 63 Corvette finished eighth in the FIA WEC race. In the IMSA race, the Magnussen/Garcia/Rockenfeller car finished third. Meanwhile Gavin/Milner/Fassler came home eighth after going behind the wall for alternator system repairs. After an exhausting Sebring that featured 20 hours of racing, Corvette Racing’s next stop is the streets of Long Beach. It’s a place where the team has great history. 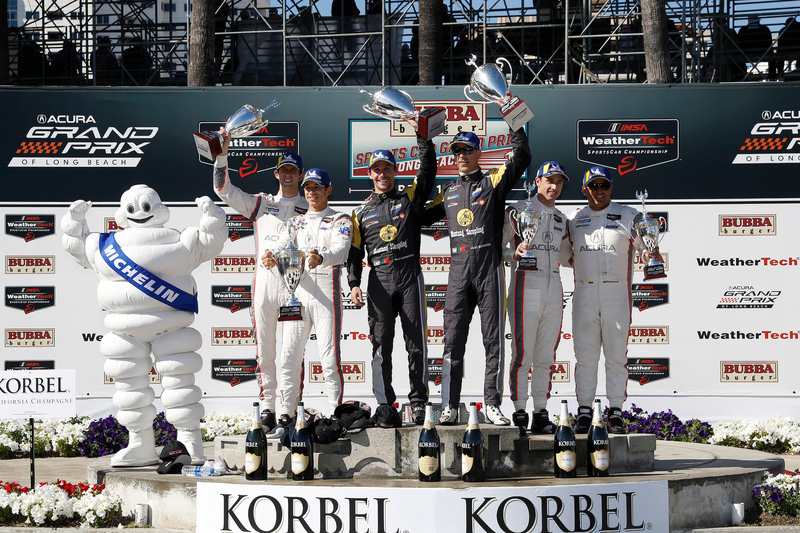 Corvette has seven Long Beach victories, including three of the last five and two in a row. Gavin and Milner have won the last two Long Beach races. Last year’s win was Corvette’s most recent IMSA victory. The team remains in search of its 100th race win in North America.